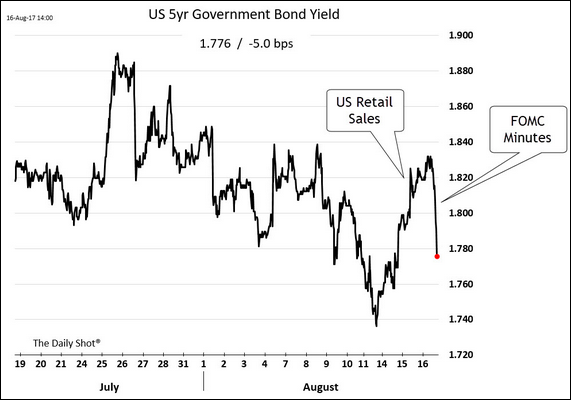 The United States: The markets saw the concerns about this persistently low inflation by some FOMC members as a dovish sign. 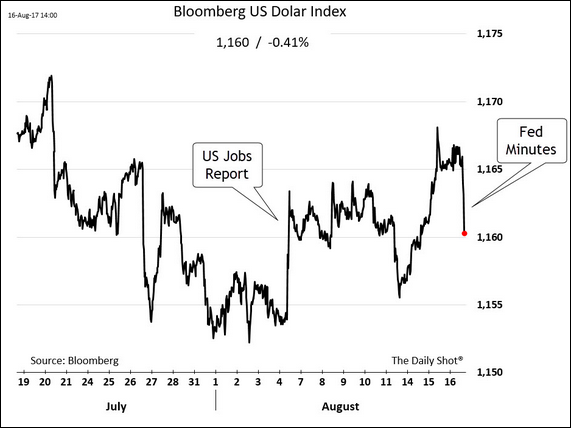 Treasury yields and the dollar slumped. 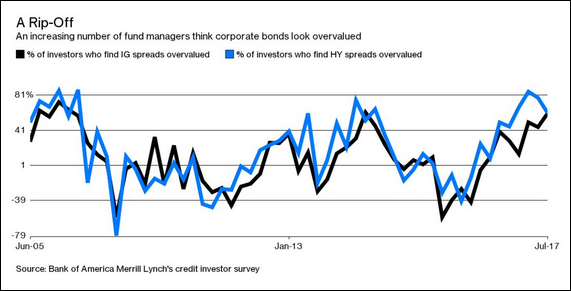 Credit: More investors see corporate debt as overvalued. 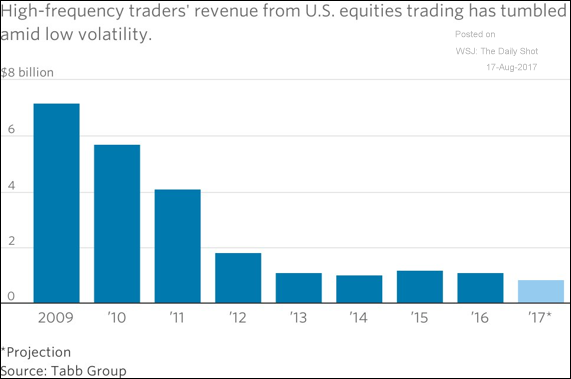 Equity Markets: High-frequency trading revenues continue to shrink as market volatility collapses. 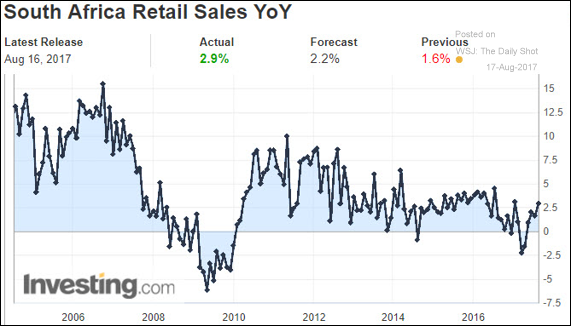 Emerging Markets: South Africa’s retail sales surprised to the upside. 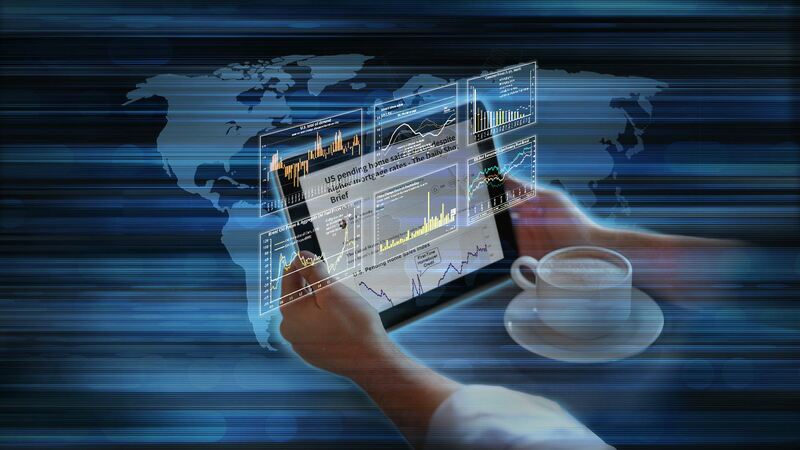 The Eurozone: The Eurozone GDP is up 2.1% from the previous year. 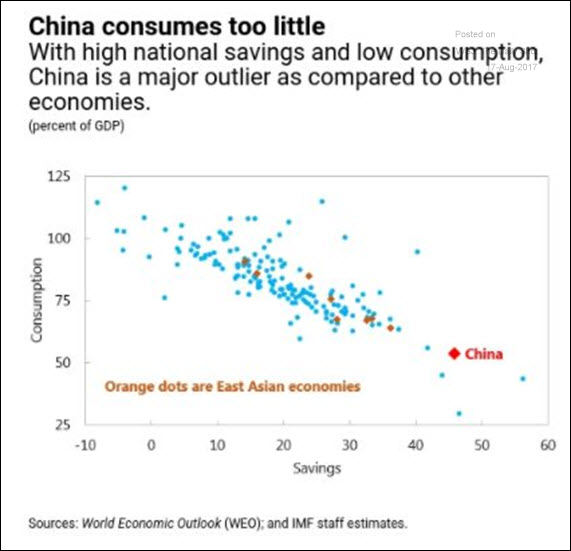 China: China’s residents consume too little and save too much relative to the rest of the world. 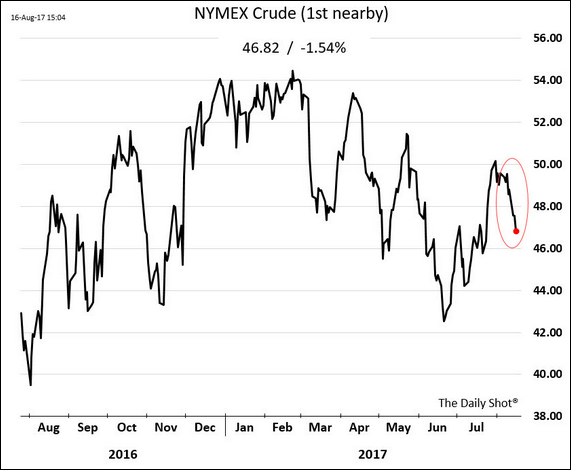 Energy Markets: Oil prices keep drifting lower. 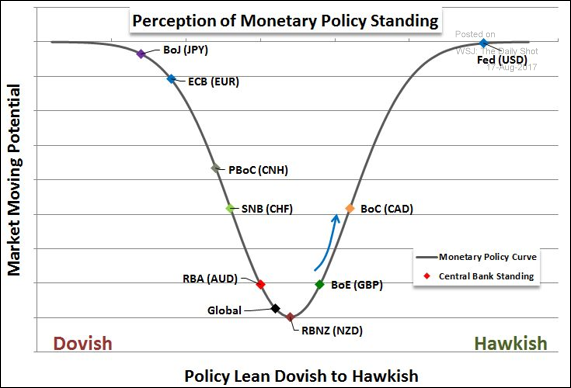 Global Developments: This chart shows where the various central banks are in their monetary policy stance (on a relative basis). 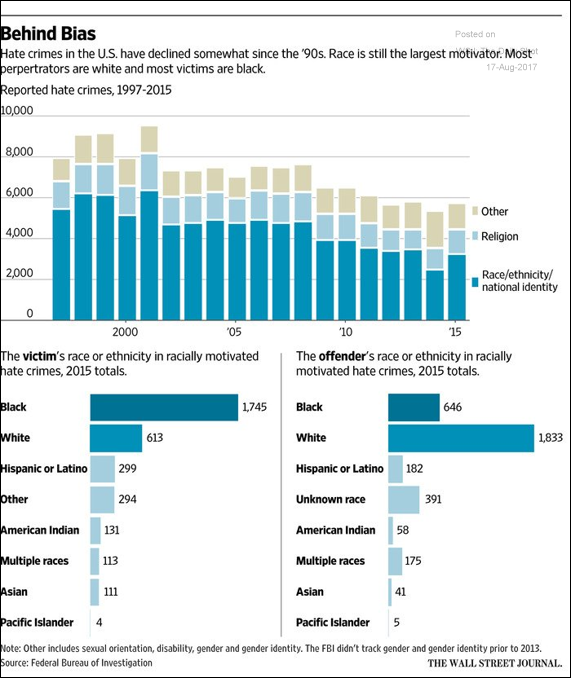 Food for Thought: Statistics on hate crime.